Styled with snyder skirt , freeport tank and kurata raincoat . 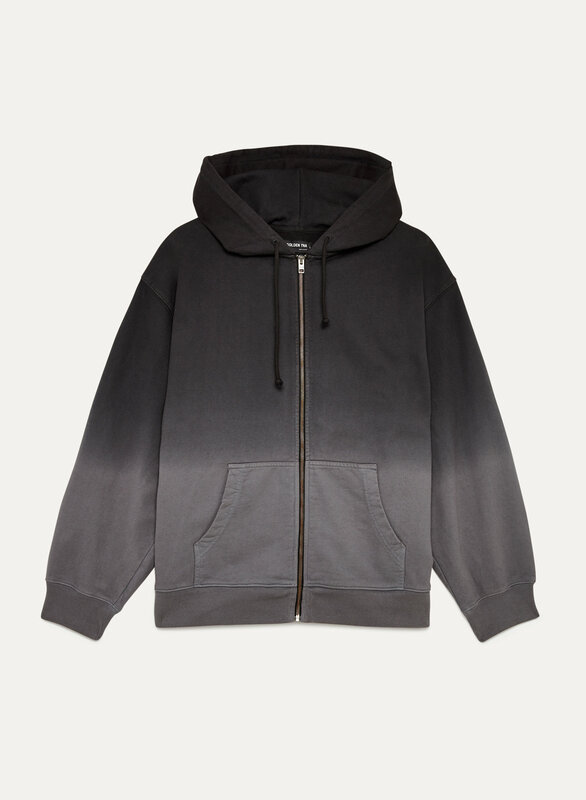 This zip hoodie is made from ultra-plush cotton fleece. The garment has been ombre-dyed, giving it dimension and individual character.